"Y600FSE" series more solvent dry cleaners is the performance of science and technology in the world ahead of the latest generation of the dry cleaners, saving energy and environment protection "Y600FSE" series of dry cleaners are free to choose hydrocarbon solvents, silicon or the latest international research and development of SOLVON K4 green solvent. SOLVON K4 solvents compared with the traditional tetrachloroethylene solvent and solvent, no harmful substances, organic solvent purity is more than 99%, this is the traditional tetrachloroethylene solvents and solvent does not have advantages, the washing effect is equivalent to that of tetrachloroethylene. Only the Smart Touch computer program change can switch to another solvent washing. 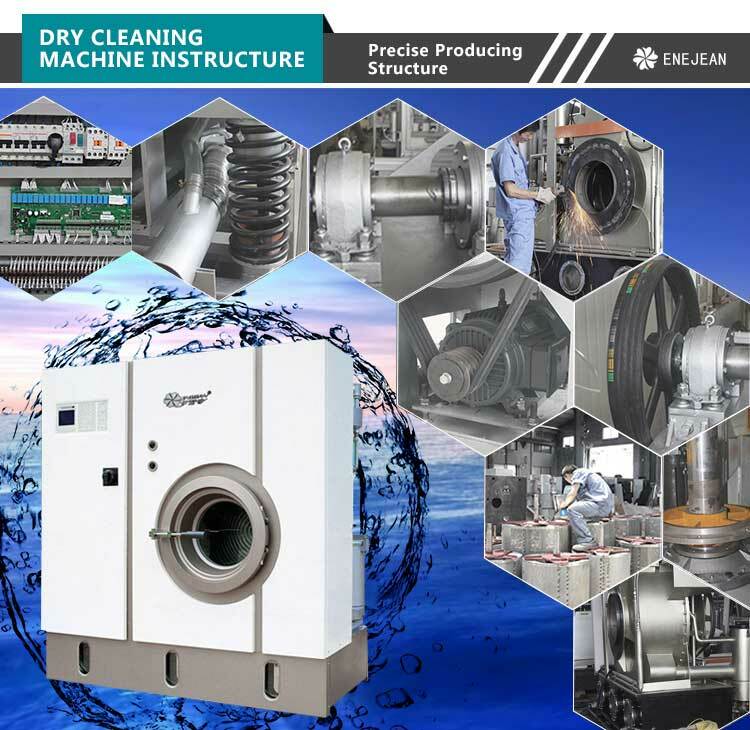 The main components are all imported from series dry cleaners, domestic assembly, appearance beautiful fashion, compact structure, high configuration, covers the world all the advanced configuration more solvent dry cleaners, part of the configuration of independently developed proprietary unn capacity with 12 kg, 15 kg, 18 kg, 20 kg, 25 kg, 32 kg, 40 kg many to choose from. 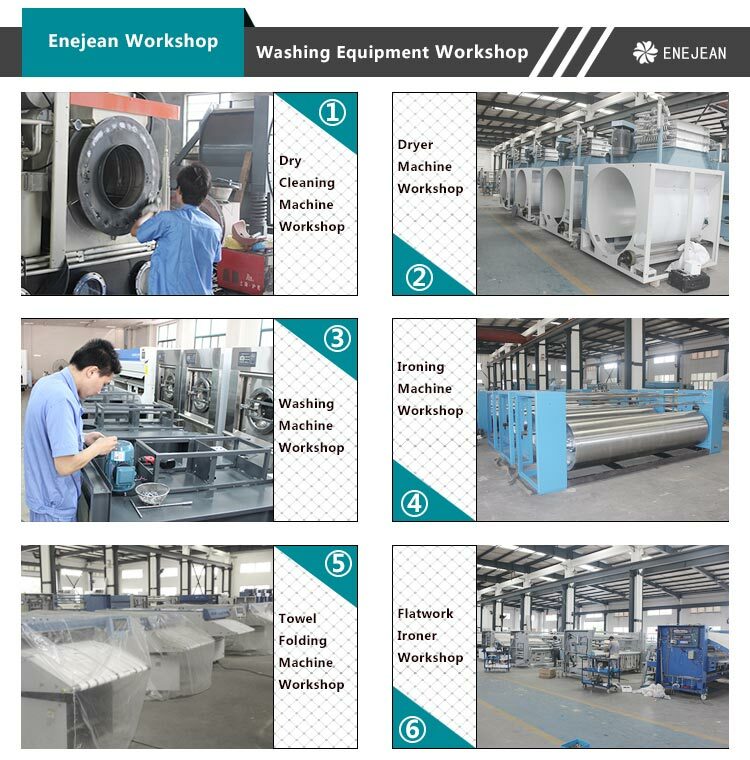 (1) The machine adopts high quality stainless steel construction and all contact with the dissolution of dantian cage, outer cage, air duct, filter, trap, oil-water separator, solvent distilling pipe and other parts adopt high quality stainless steel refined but become, is the life of ordinary carbon steel dry cleaners several times. 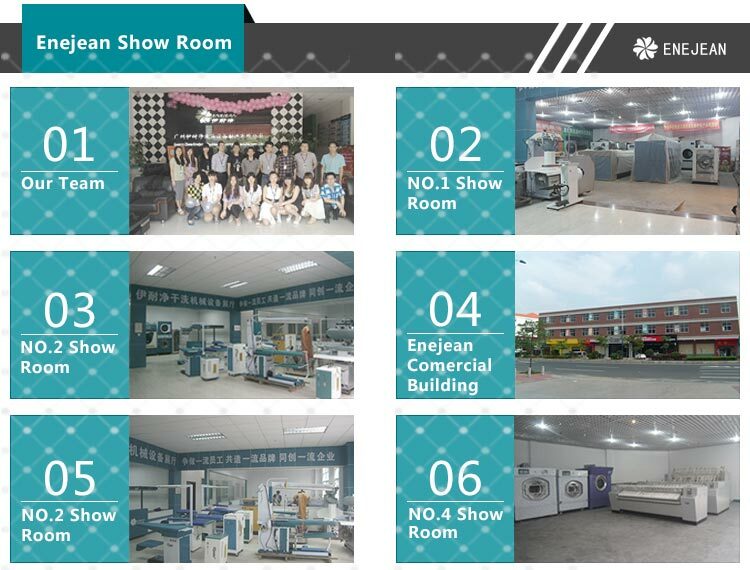 (2) The high level of mold production, to ensure the most fitting to achieve mould pressing and parts with high intensity, more delicate and beautiful appearance, exchange of good performance, this is the general manufacturers. 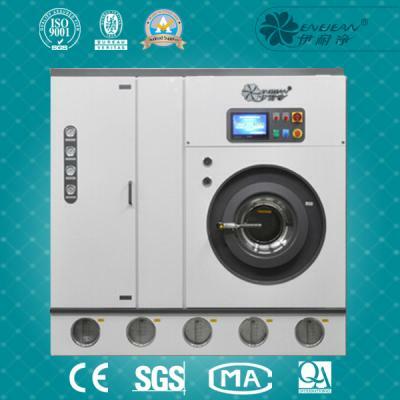 (3) The international leading Smart Touch intelligent computer control system, manual and automatic arbitrary switching, write many sets of automatic laundry program can be arbitrary, laundry, slightly press all of the functions you need can be realized, easy washing, drying, distillation and so on the entire process of automatic control. 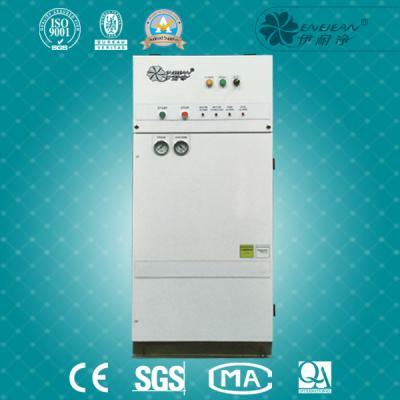 Inteli another Memo intelligent computer memory can be set up and the technical parameters of each wash cycle, such as drying temperature, solvent, temperature, top speed, etc., in the case of a change program applied to recover these parameters can be automatically from memory. (5) Y600FSE high efficiency and energy saving drying system, fully embodies the extraordinary economic performance and high efficiency and fast laundry new concept, guide the international newest air duct structure of washing machine technological frontier, the unique design of drying room, the best drying fan positioning,greatly improves the speed of solvent recovery, effectively shorten the drying time and the wash cycle, significantly increased the daily XiYiLiang, so as to create more economic benefits. 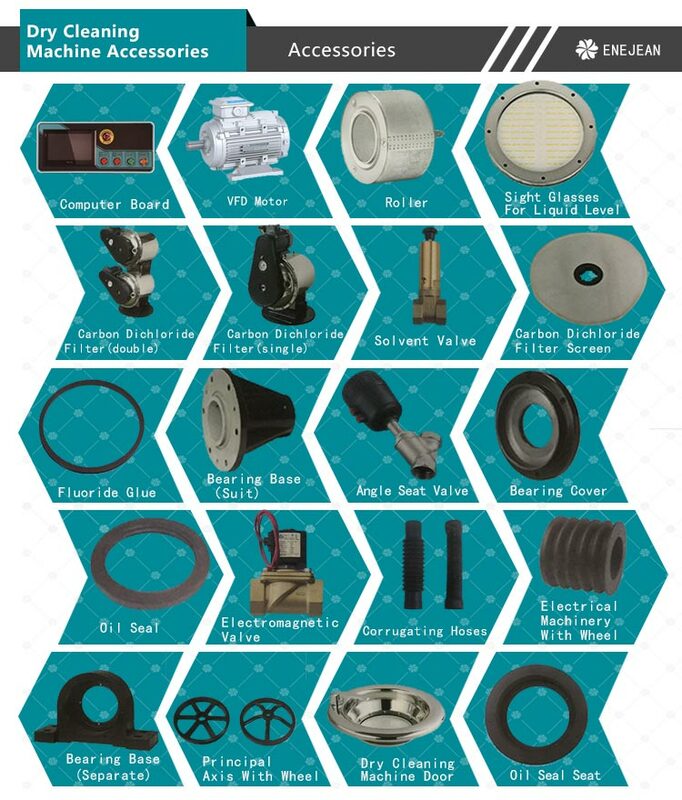 Each condenser are equipped with the United States imported from quick connectors, effectively prevent leakage of the freon, maintenance more convenient. 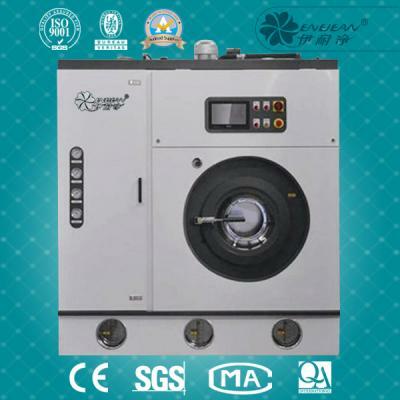 Double cilia filter unit, make hair more thorough clean collection, ensures that your operating environment and health. 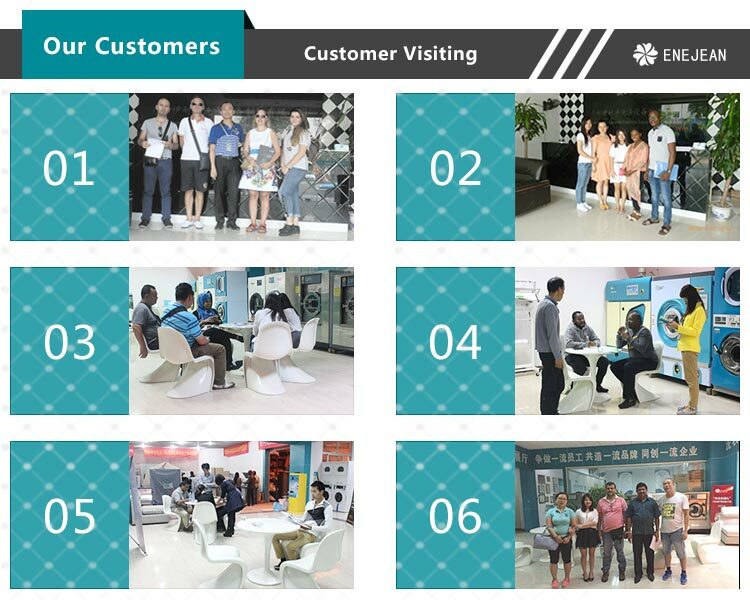 (6) Only Y600FSE can provide you with the real ecological environmental protection filter system, a centrifugal filter, a full carbon filter filter. Through Smart Touch the computer, you can need according to oneself choose different filter, let you really feel super XiJingDu. 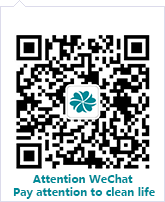 Do not need to add dry cleaning filter powder, carbon powder, health, environmental protection. 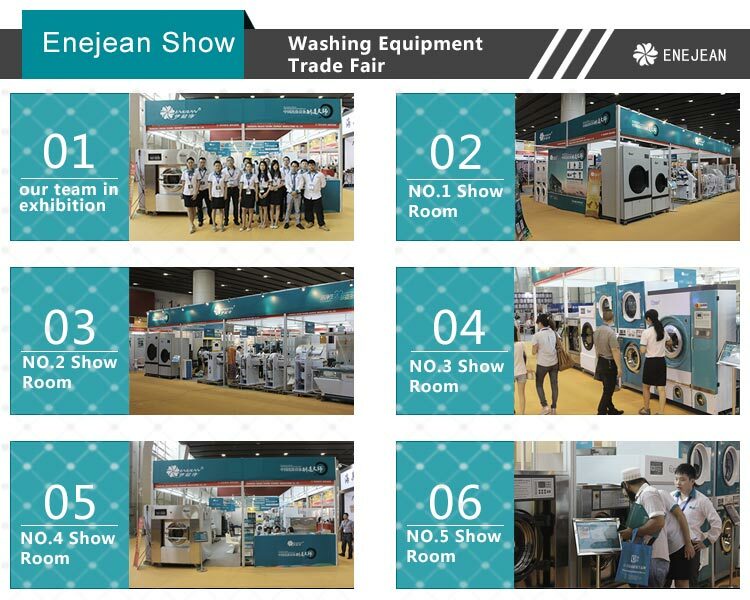 Eliminates the maintenance cleaning, XiJingDu bad trouble, the trouble of high cost, saving water, saving electricity, saving the consumption of raw material effect is more outstanding, washing light-colored clothing is unparalleled. (7) Three sets of large bulk liquid storage box window automatically clean, do not need to open the clean, environmental protection performance. 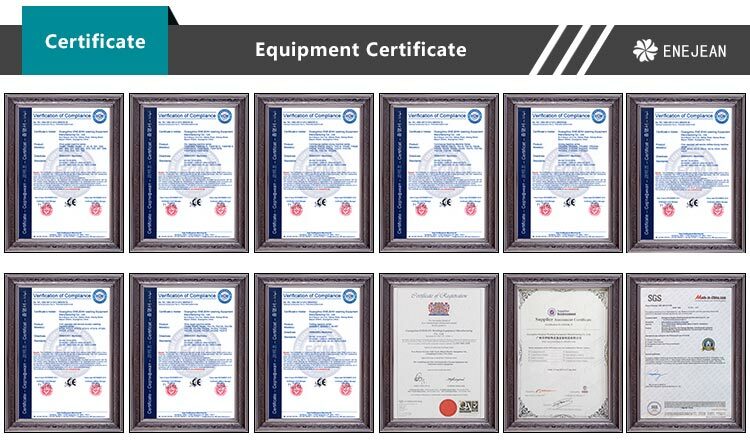 tillation overheating automatic protection, foam automatic control protection, 4 sets of pressure control, safety lock, nitrogen injection system of protection systems, to use more safety and reliable. 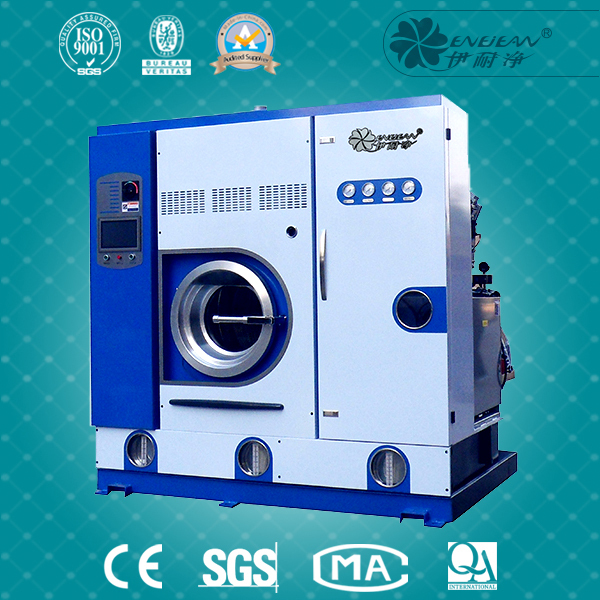 (9) In line with the concept of safety first, Y600FSE to provide you with the safe door lock system, loading door, fuzz collector, button trap and distillation box are equipped with pneumatic safety lock device, intelligent computer Smart Touch through security control system to make sure all this series dry cleaners in the whole process of washing in strict locking state, make you safe operation. 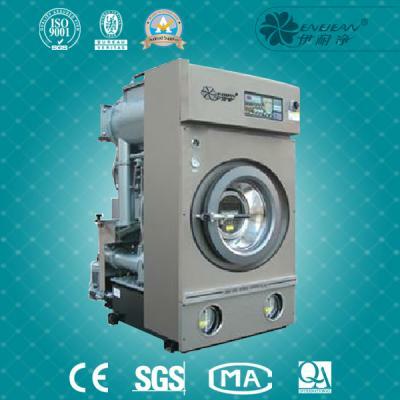 (10) In Germany, Italy original SIEMENS motor BERMAR, BERMAR solvent pump frequency conversion fan motor, no main tenance dry BERMAR vacuum pump, which can realize continuous working 24 hours a day, the dry speed linear process of ascension is more stable, make the machine run more smoothly, can satisfy the demands of different laundry and linen washing. 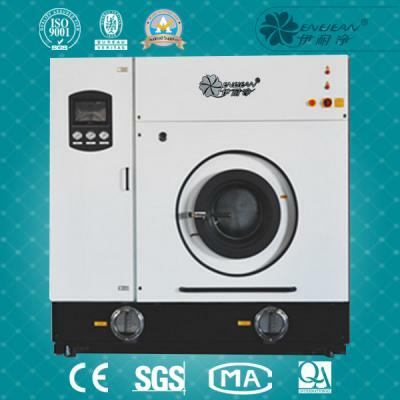 (11) The heart of the dry washer of energy conservation and environmental protection, refrigeration recycling system is using the famous American products, ensure the machine for trouble-free operation and economic and technical indicators of environmental protection and energy saving. 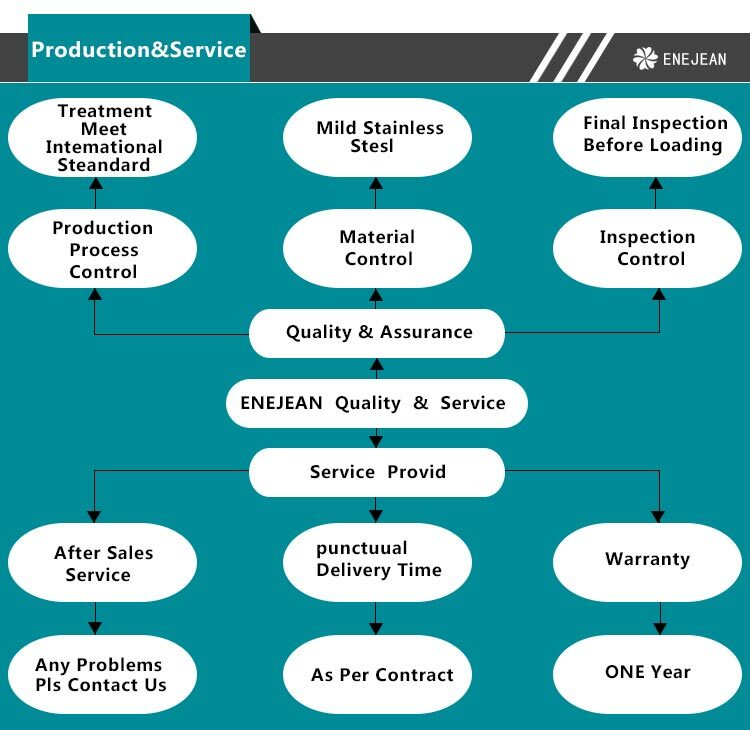 (12) Main shaft and filter easy to corrosion, wear parts such as bearings, adopt Japan original installation import bearings, Germany's seal shaft seals, bearing, shaft seal adopts international advanced maintenance technology, a assembly, daily without refueling maintenance. 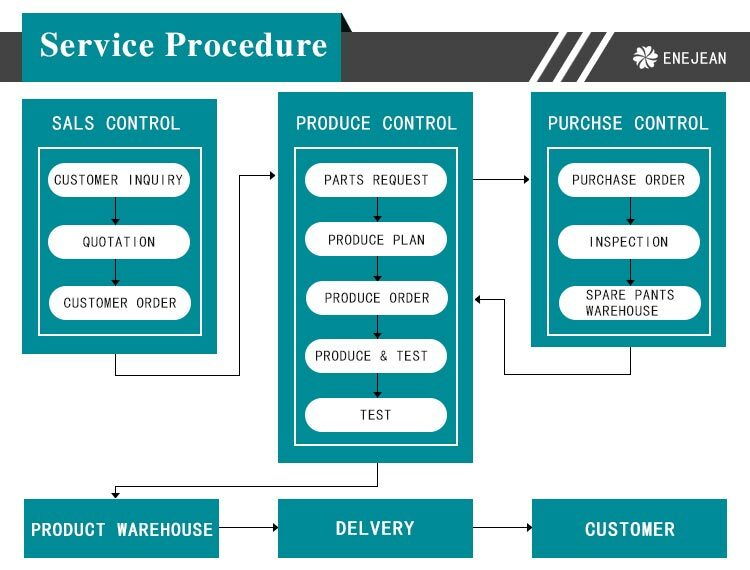 (13) With soap, soap oil automatically add devices, scientific and accurate quantitative add various additives, convenient and quick, be assured that worry, easily, and clean. 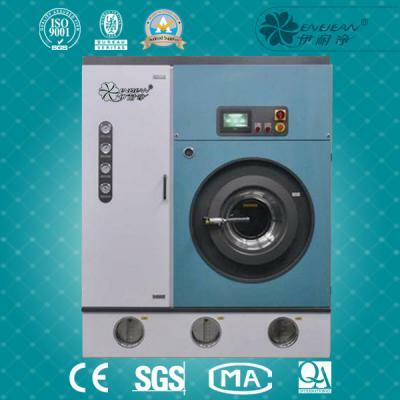 (14) In line with the European standard of large leakage chassis, effectively prevent the leakage of solvent for laundry and groundwater pollution, and can be effective for solvent recovery, environmental economic, safe and reliable. 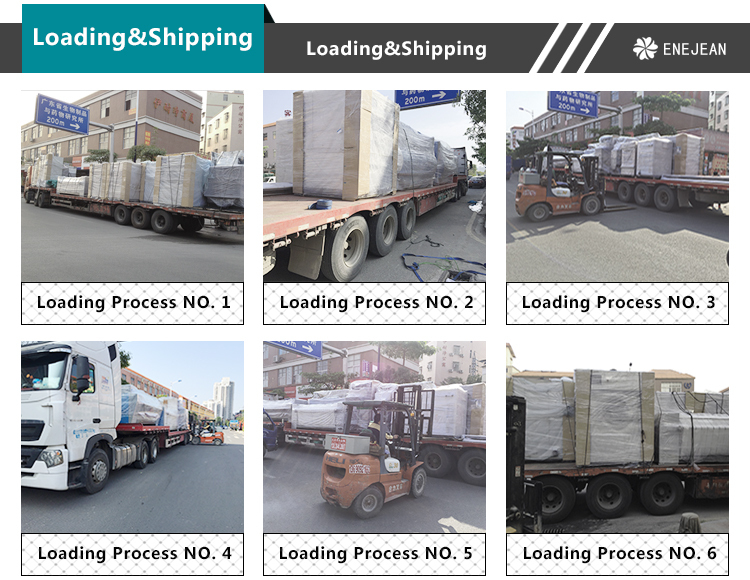 (15) 32 import solenoid valve, eight sets of pressure controller, seven temperature sensor and multiple protection control system, make the whole machine is in use process more stable and reliable. 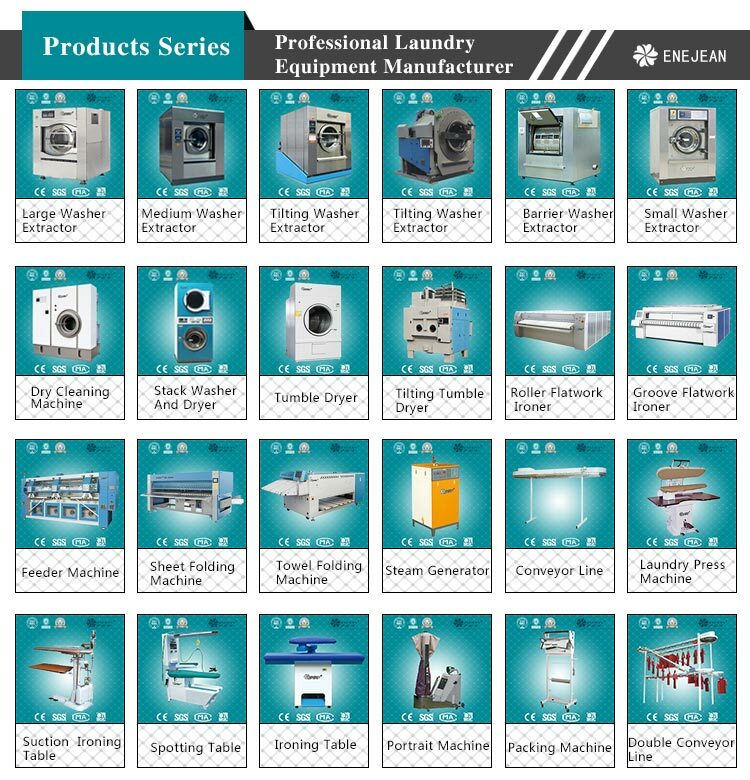 (16) In line with international standards of volume load ratio, large volume of dantian cage, distillation, makes a better clothes cleaner, solvent recovery.